No one knows just how it happened, and the detective himself never spoke it. When asked he simply replied with a grin of knowing, satisfied, smugness. 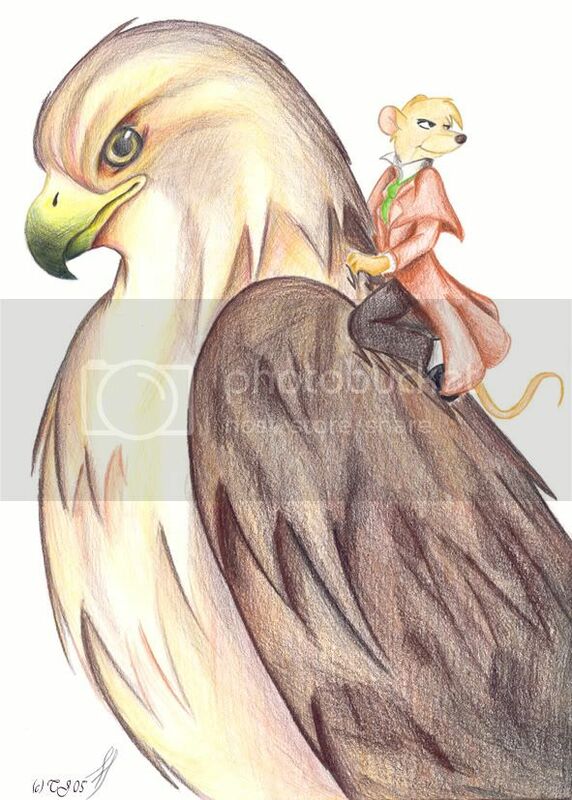 For somehow he, Basil of Baker Street, had managed to tame Phena --the wild Hawk. This will tie into a story at some point. There are two that are ''in slow progress'' at the moment. Crime is not an easy subject to make into a convincing story that’s not 'crap', sure Sir Arthur Conan Doyle and Agatha Christie had it nailed --but they were professionals. I'm just an amateur damn it!